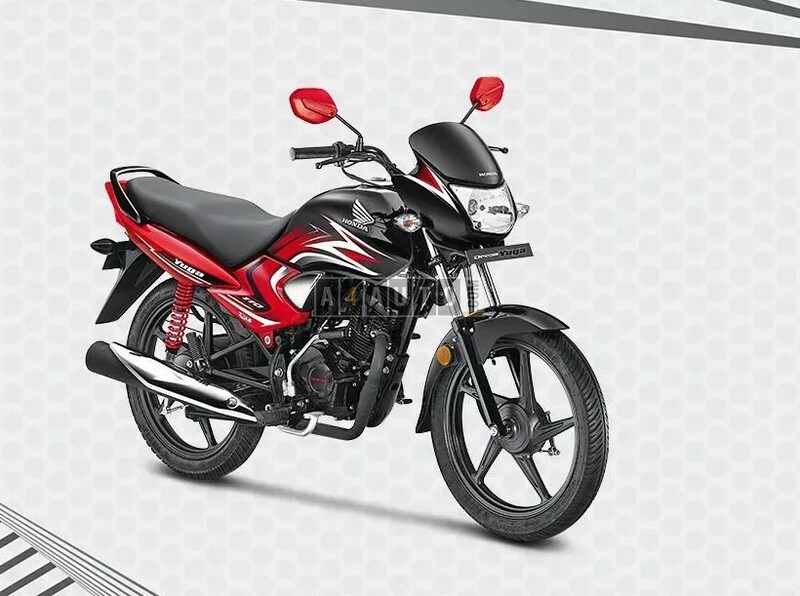 It houses 109.19cc, 4-stroke, air-cooled, BSIV-compliant engine that churns out max power of 8.40PS @ 7500rpm and a peak torque of 8.63Nm @ 5500rpm, mated to a 4-speed gearbox and claims to be more fuel efficient due to the Honda Eco Technology (HET) tyres. 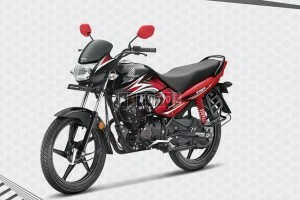 It is claims a mileage of 72kmpl and has a fuel tank capacity of 8 litres. Braking is handled by 130mm drum brakes. Suspension format includes telescopic forks at the front and a hydraulic shock absorber at the rear. 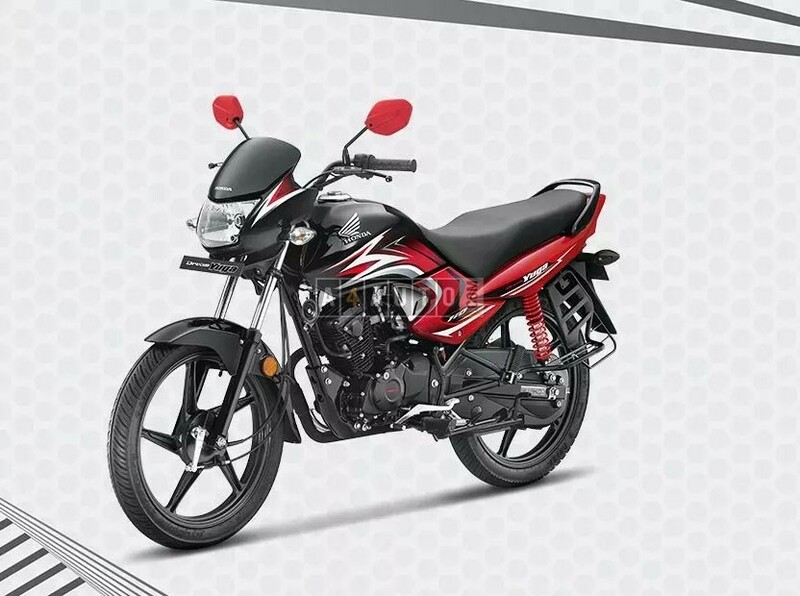 Bike is available in five colours - Sports black, Vibrant blue, Majestic grey, all black and Sports red. 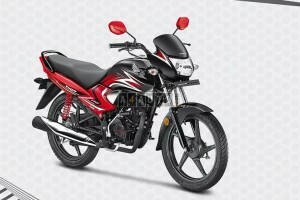 Honda Dream Yuga is priced at Rs 54,807 (ex-showroom, Delhi).